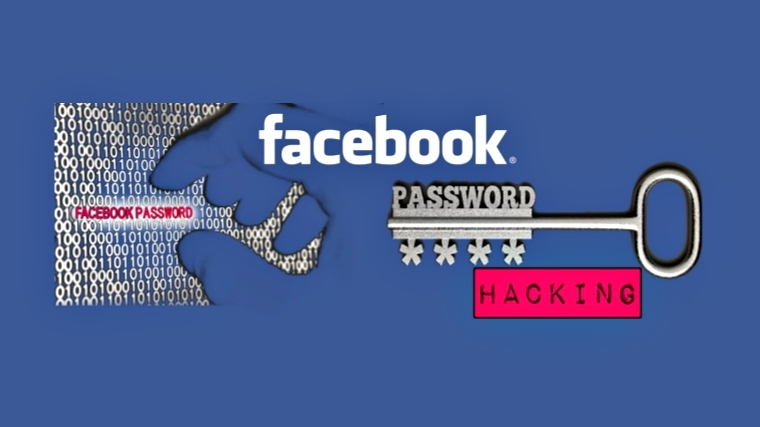 Home / top 10 tricks in whatsapp / Whatsapp / whatsapp for pc / whatsapp in bluestacks / whatsapp triks / WhatsAppTricks / How to crash Whatsapp Remotely? How to crash Whatsapp Remotely? heya! 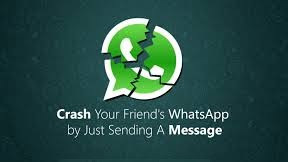 readers i'm back with Whatsapp Tricks...so i have some great tips about whatsapp called like crash whatsapp remotely i mean by how to crash whatsapp by remote so lets start follow my steps......Now you can easily Crash anyone's WhatsApp with just 2000 words (2kb in size) message. Now Select your victim and open their conversation with you. Now copy the message from PasteBIN here. Paste the message and send it to victim. They cannot open their chat/conversation with you ever till the time they clear or delete the chat. Note: It might also crash your WhatsApp and you wont be able to open the chat till the time you delete them, if you want to keep the record of chat, try archive and email option. Also if you do the similar in groups, the group chats has to be deleted first.